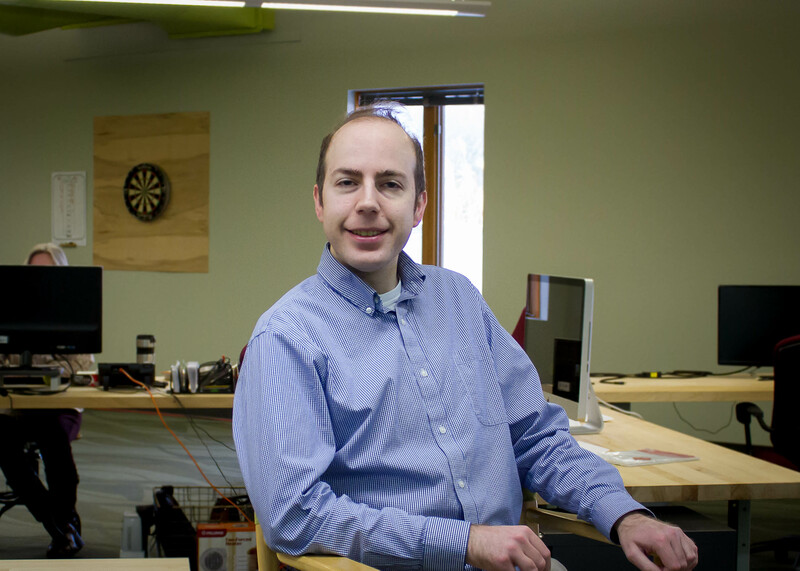 Eric is a skilled software engineer with over 11 years of experience. Eric is the President of the Greater Lansing User Group for .NET. He enjoys learning about software architecture and craftsmanship. 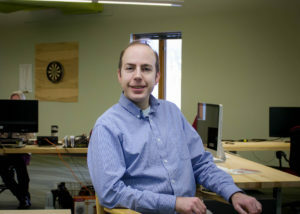 Eric graduated from Michigan State University in 2007 with a Bachelor of Science in Computer Science & Engineering. Eric worked for RCSG in 2012 through 2013 and later rejoined in March 2017. In his spare time he enjoys running 5K races and playing piano and guitar.